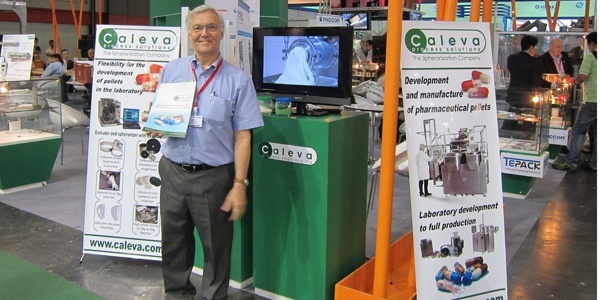 Aaron Quinn from Caleva visited CPHI Madrid and had some interesting discussions with many attendees and exhibitors. 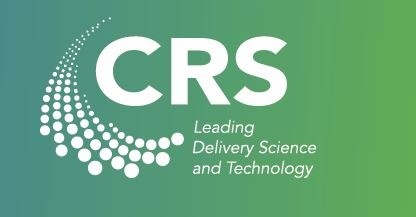 This year is the 42nd annual CRS conference and exposition. 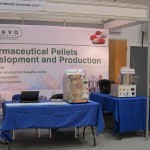 It showcases technology, products, and services for the pharmaceutical industry from organisations around the world. 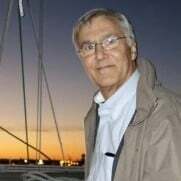 The 2015 Annual Meeting this year is in Edinburgh, Scotland, at the EICC. 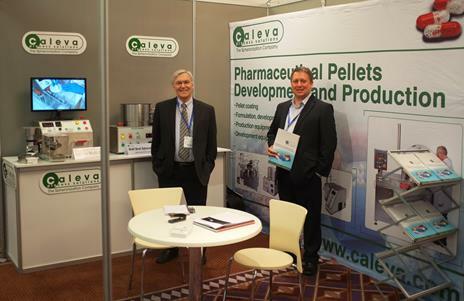 The team from Caleva Process Solutions are feeling ‘revved’ up after their first day at this year’s Making Pharmaceuticals Exhibition at the National Motorcycle Museum in Birmingham, UK. 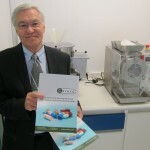 This year the ACHEMA 2015 – World Forum and 31, widely known as the leading show for the chemical engineering and process industries, will take place from 15 – 19 June 2015 – Frankfurt am Main, Germany. 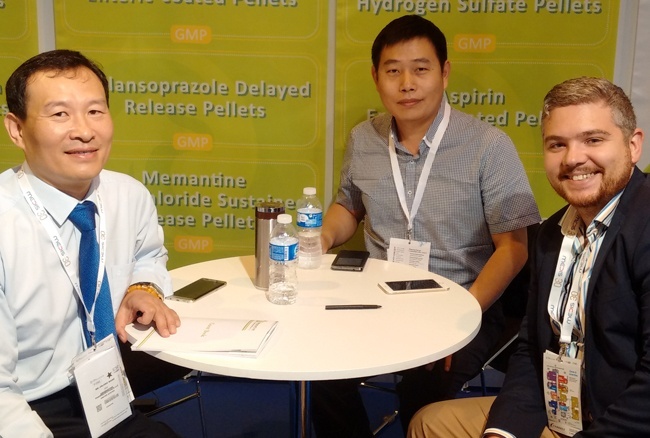 The show is generally busy and full of interesting new technologies and is one of the most respected world forums for the chemical engineering and process industries. 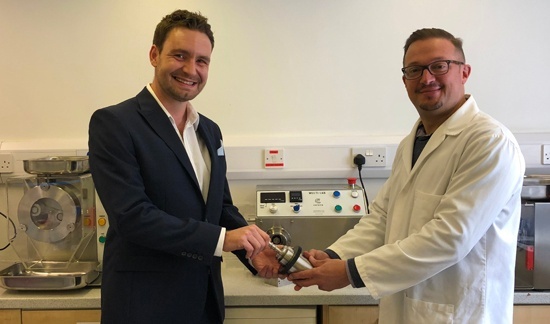 The British Pharmaceutical Society annual meeting (Pharm Sci) was held at Herriot Watt University in Edinburgh this year.